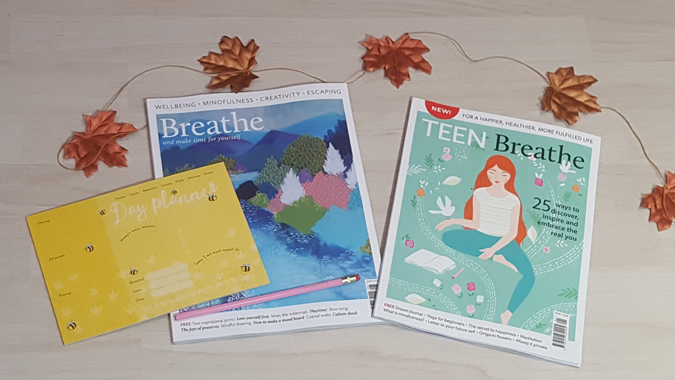 I’ve mentioned before how much I love Breathe magazine, and it’s sister publication, Teen Breathe, and I was so pleased to see the release of Teen Breathe’s List Journal*. 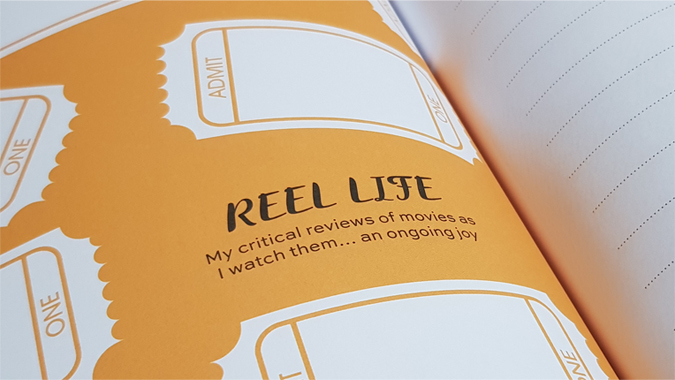 I’m an avid list maker, especially when it comes to ‘to do’ lists, but I’m also learning to apply list-making to other areas of my life. 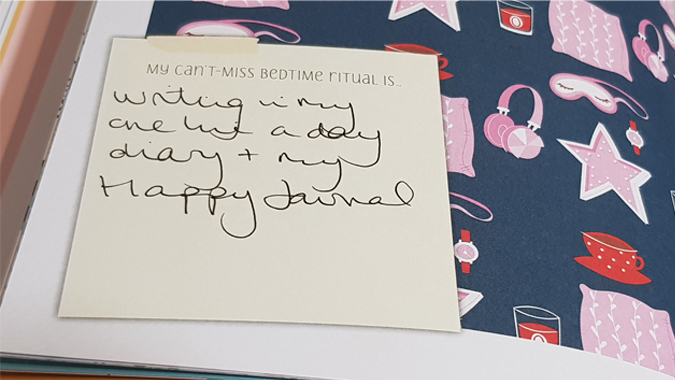 I’ve been using it for gratitude and I’ve started using it for self-care. 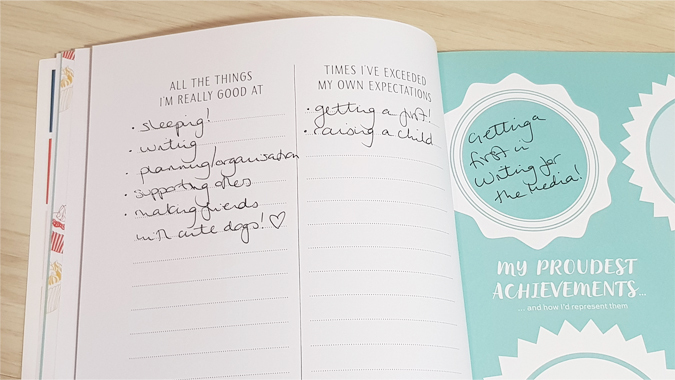 Prompts in publications such as this List Journal are really helpful when it comes to thinking about the little things that make you happy, what you like about yourself and your achievements. 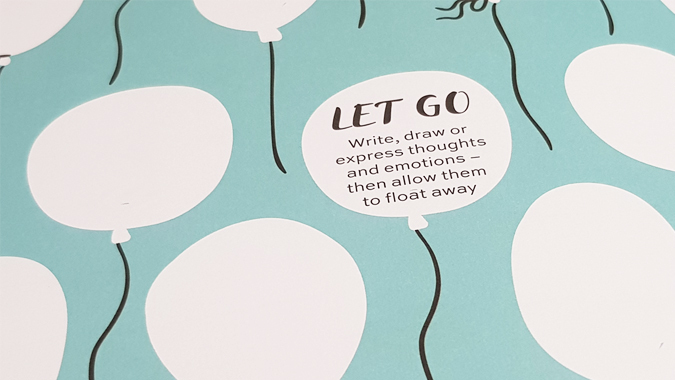 It’s also a great way of letting things go. 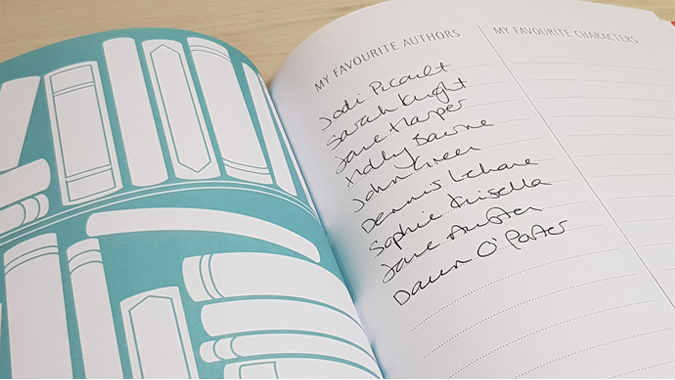 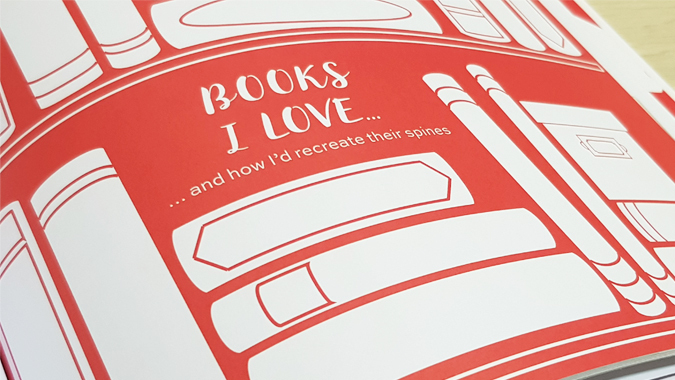 What I particularly love about the Teen Breathe List Journal is that it also acts a mini pre-made bullet journal, allowing you to track books you’ve read, films you’ve watched and places you’ve travelled to. 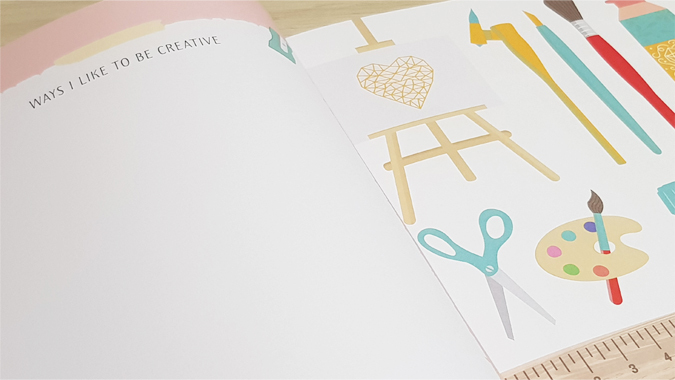 It’s such a lovely journal to grow with and, like the magazines, is beautifully illustrated, making it a joy to complete. 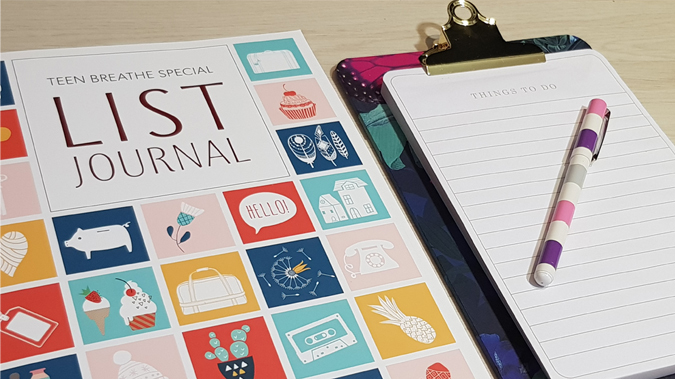 Despite being a ‘teen’ journal, it works well for all ages, although there are some specific sections which are ideal for young people who are future planning and thinking about what they might want to do at college or uni. 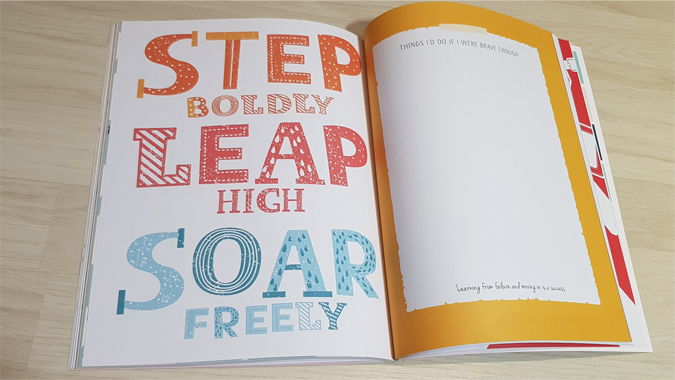 There are also helpful reminders, such as in the spread above, that we learn from our mistakes, failures and struggles. 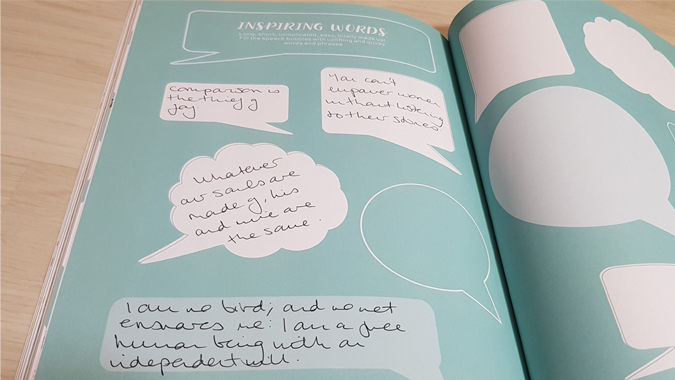 Each page is an opportunity to learn something new about yourself, without being patronising or preachy. 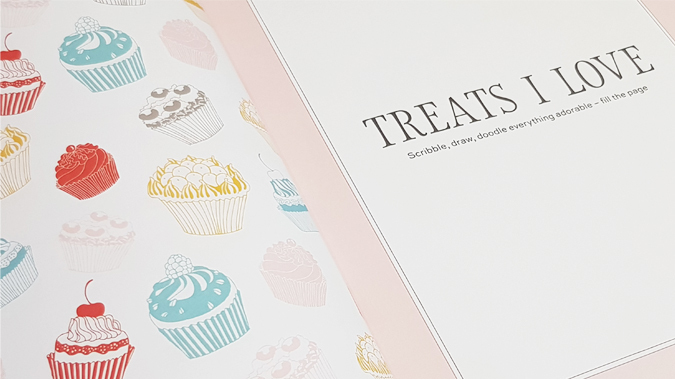 Highly recommended, especially for £5.99.